Walking through Prague there is certainly no shortage of magnificent churches. 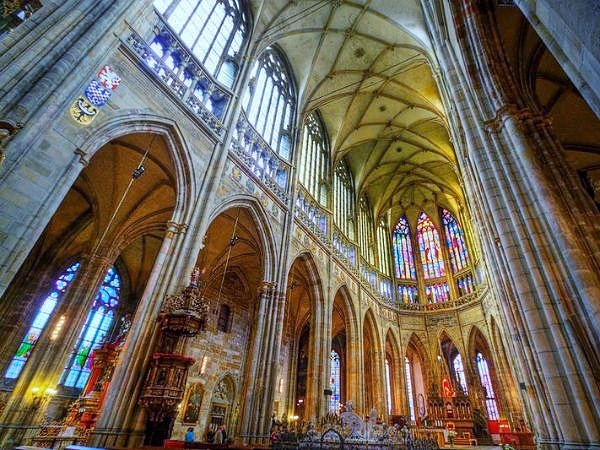 In fact there so many Prague churches that it’s known as the “City of a Hundred Spires”. So it’s easy to assume that Christianity is prevalent in the city. But that would be incorrect! 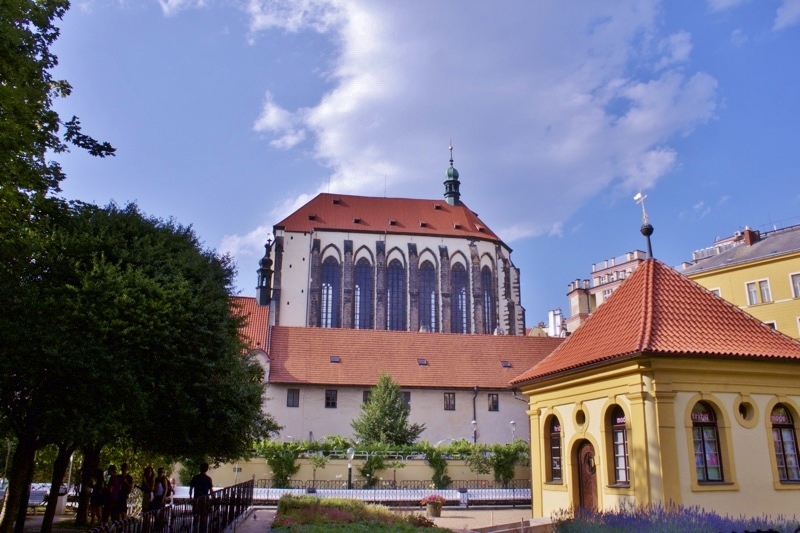 Prague churches: Protestant or Catholic? The Czech Republic is one of the most secular countries in the world. The historical view was that Catholicism was an Austrian import which forcible replaced the “true” religion of Protestantism. So in 1918, when Czechoslovakia gained independence from the Habsburg monarchy, many people left the church. However the Protestant Church was too weak to fill this gap. In the 20th Century, anti-religious propaganda and persecution by the Communist regime, further deepened indifference towards all church based religion. But this lack of traditional forms has been accompanied by a growth in “invisible” or “alternative” religion. The former illustrated by Czechs who are turning to the fortune teller, reading the stars or wishing on lucky charms. And the latter seen in the 2011 Census, where 15,070 people listed their official religion as “Knights of Jedi”. On the same survey, over 5 million people left the “religion” question empty. And yet another 3.6 million said they were not religious at all. Though today formal religion may only play a small part in Czech life, it’s wonderful heritage can still be admired and experienced daily. Probably the most photographed of all Prague churches is St. Vitus Cathedral, a magnificent Gothic masterpiece situated at Prague Castle. Of course you can visit it and others during our Absolute Prague Castle Walk as well as our Prague Absolute Walking Tour . Also situated here is one of Prague’s oldest churches, St. George’s Basilica. Another notable site is the Baroque style of St. Nicholas’ Church on Mala Strana Square, famous for its blue-green copper roof. And it’s where Mozart played the organ in 1787. Finally there’s the St. Salvator Church at Charles Bridge, which is considered one of the most valuable early-Baroque remnants in Prague. Incidentally the Old Jewish Cemetery is the largest in Europe with over 12,000 headstones. Also Prague offers a “Night of the Churches” program on June 9th. This is when all it’s churches are open to the public.